I wanted to prepare a more objective reasons why I join DAP but eventually decided to give a candid response to this question. Maybe it is the way I am wired, once I’ve decided to join politics, come on, DAP is actually a very OBVIOUS choice for young people like me. i. Can I fit into the organization? ii. 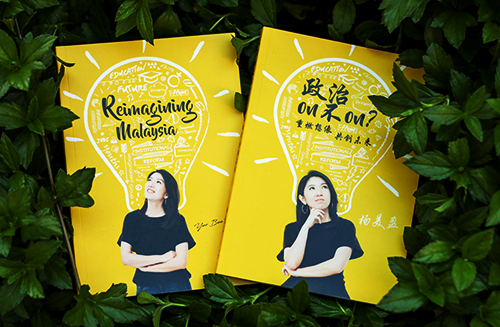 Can I work effectively within the organization towards a better Malaysia? The answer is yes. Here are the rationales. Firstly, DAP organizational structure is lean. Proposals do not need to go through stages and take months to reach to the leadership. There is no huge hierarchy and bureaucracy here. For important issues, the leaders are an email or a call away. Maybe it was just me I was really surprised to see that the DAP Parliamentary leader Sdr Lim Kit Siang is actually just a door away from the staffs in the Headquarter. It is Lim Kit Siang! For outsider like me (that point of time), I was totally amazed. I used to imagine Lim Kit Siang to be somewhere on the top floor with a lot of body guards and have a secretary (or more) in front of his door to block people from coming to him. It is not at all the case. That convinces that there’s really no such thing as too far to reach in DAP if you really want to voice out something. Secondly, DAP is a vibrant organization. I remember the first time I came to the Headquarter, I was so surprised to see that most of the staffs here are in their twenties and thirties. Even before I joint DAP and worked as a volunteer, I enjoyed the team dynamic, the vibrancy and the flexibility working with most of them. Not only so, the leadership listens to new ideas from young people. We are given opportunities to try new ideas and new ways of doing things. Thirdly, DAP is a party of integrity. The last thing I want from joining a party is to do something that is against my own conscience and values. DAP leadership stood the test of time fighting for the betterment of Malaysia and they never wavered on the party principles even that meant jail to some of them. How can I be more convinced than this that they will not compromise any of our principles in the future? Fourthly, DAP leaders make sense to me. I think people of our generation no longer follow leaders blindly. We question and seek rationalization. Most of the DAP make sound judgment and support it facts and figures. What else can I require of a political party? No party is perfect and there is no fairy tale. 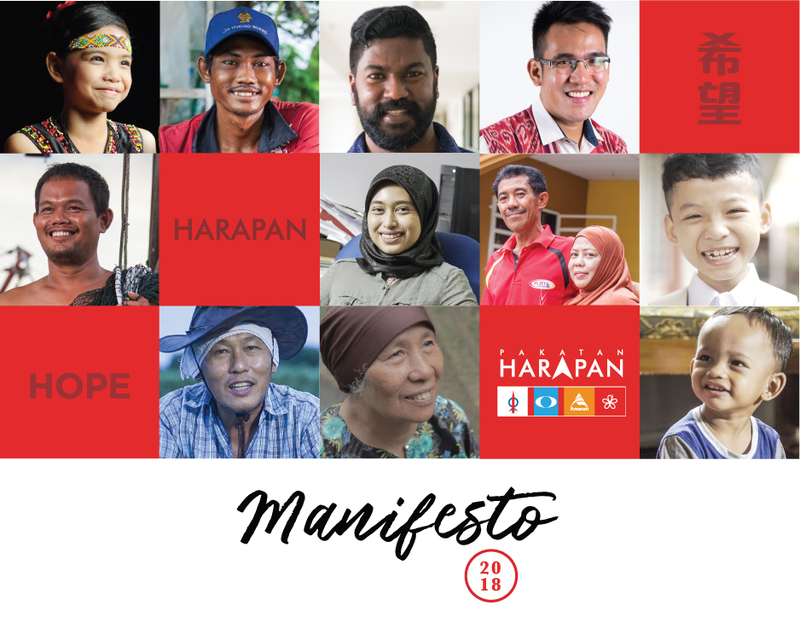 However, I believe that I’ve chosen a political party that best suits me, a party which I can contribute most effectively to make Malaysia a better place. Therefore, I join the DAP. Young People, WE are the KING MAKER!